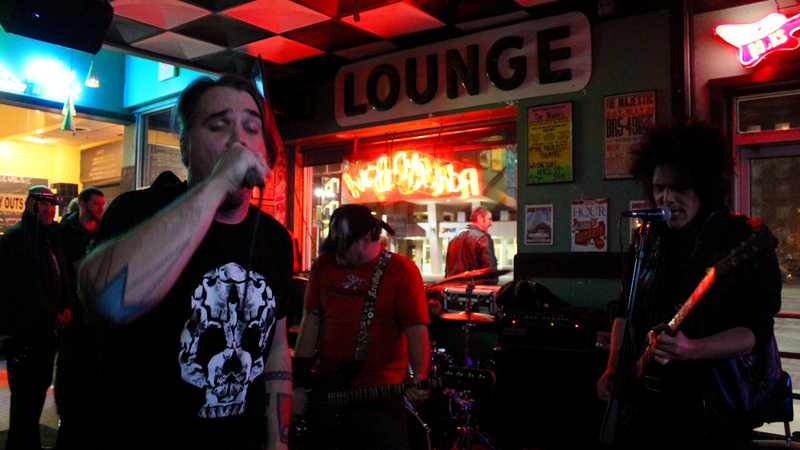 Last week we had the pleasure of checking out one of Detroit's newest bands, Devious Ones. 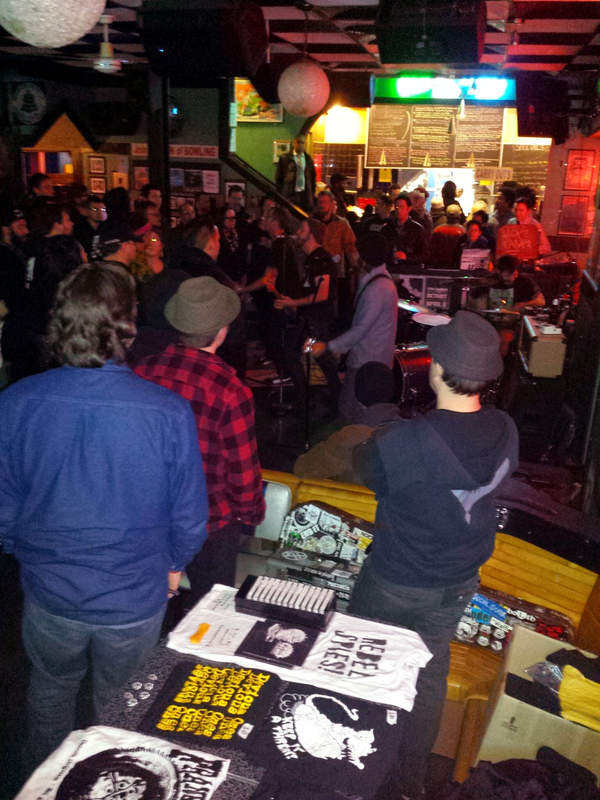 This was just their second show so far, and to say we were impressed would be putting it mildly. Devious Ones packed the Garden Bowl along with their friends Rebel Spies and the newly renamed Black Jack Wilson for their pre-holiday bash appropriately named Shanksgiving Eve. It was a night of old friends, cheap drinks and good music. Check out a few videos from the show below. As you know, Rebel Spies and Black Jack Wilson are two of our favorite Detroit bands and we have a feeling Devious Ones is going to be joining them on that list. Head over and give them a "like" on Facebook here for updates on more shows and upcoming recording!